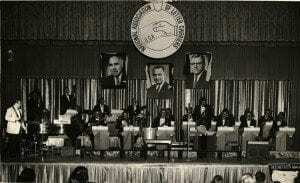 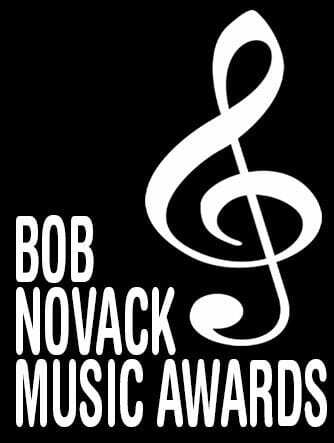 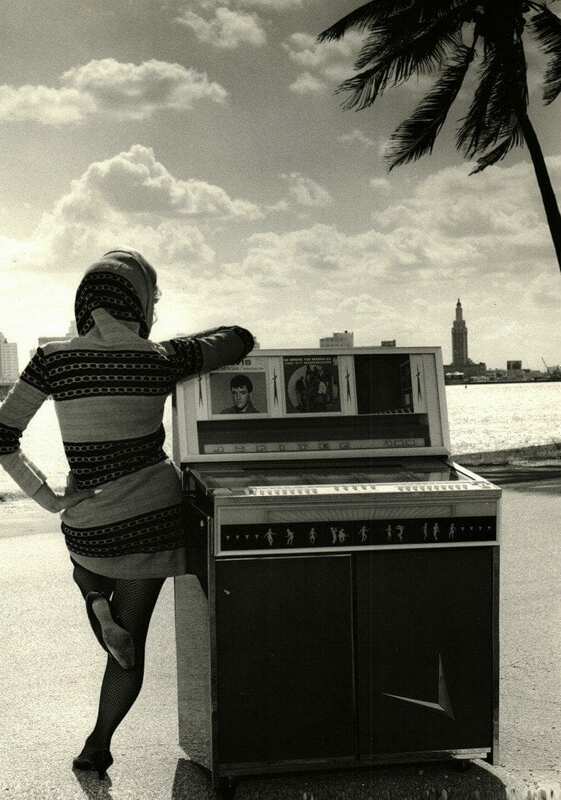 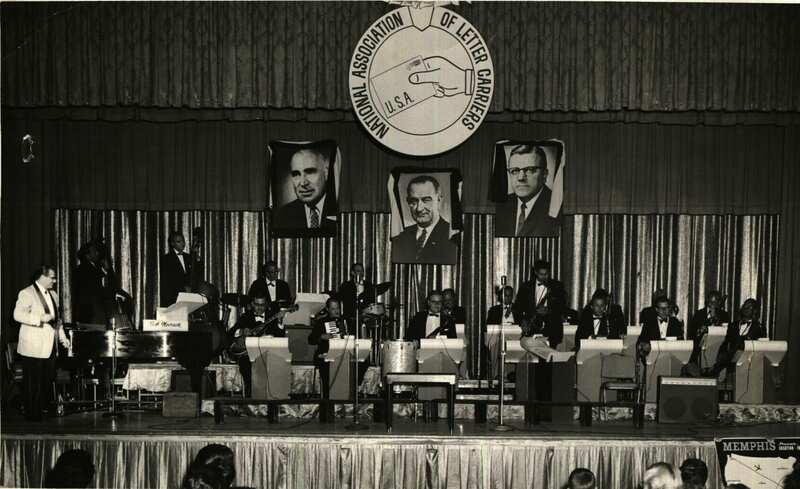 The Bob Novack Orchestra performs for a national convention at the Fontainbleau Hotel on Miami Beach, keynote speaker was President Lyndon Johnson. 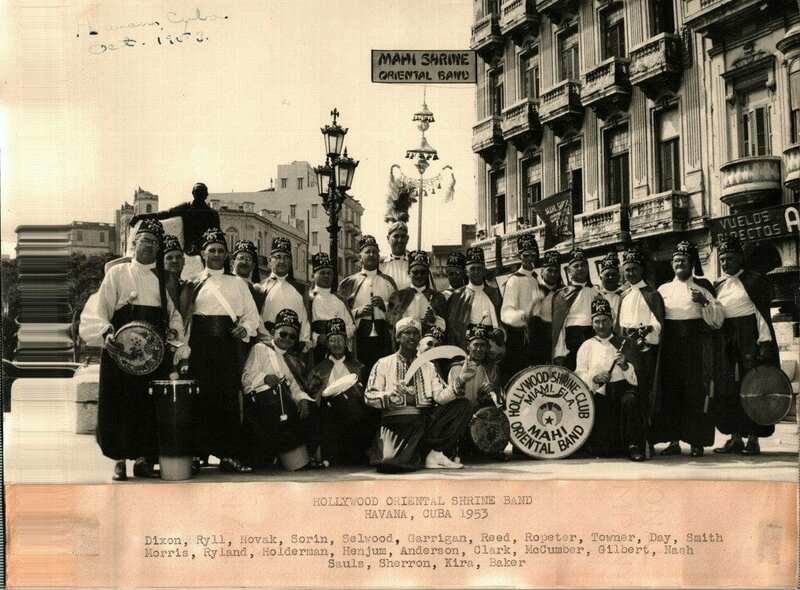 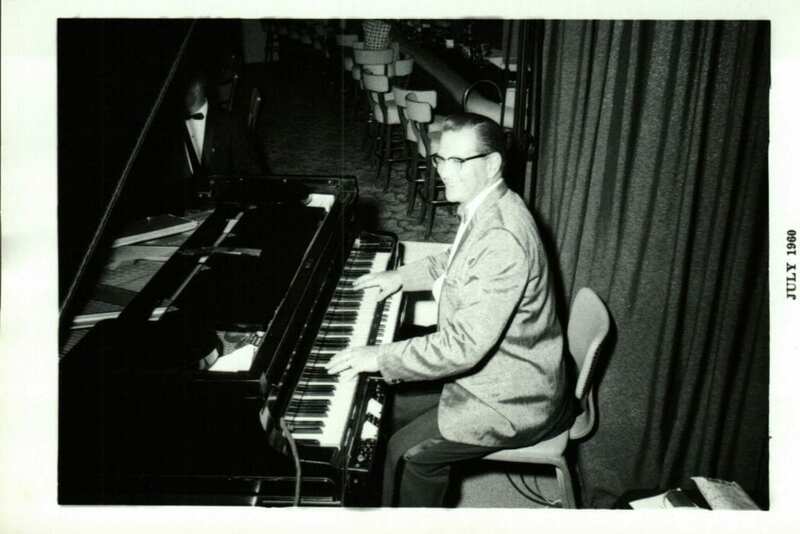 performing in Havana, Cuba in 1953. 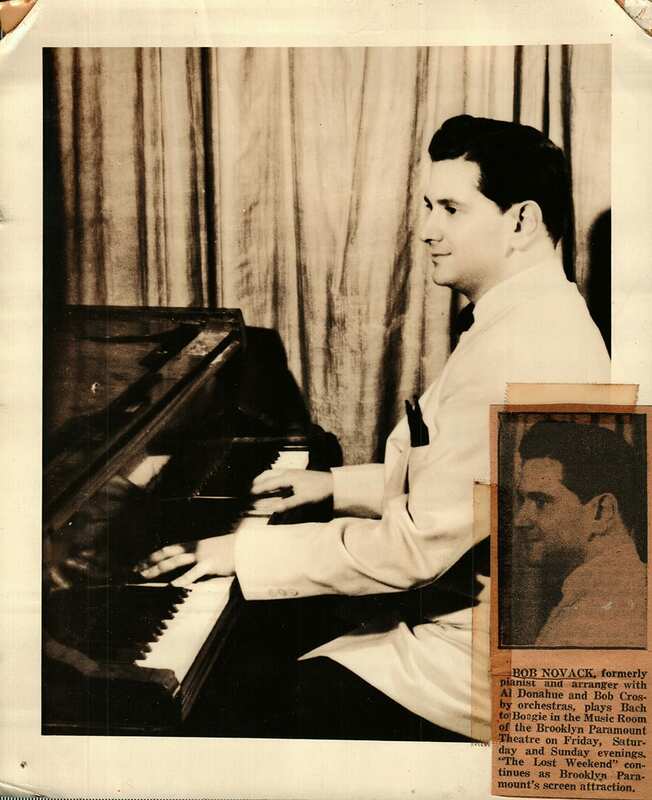 Bob Novack performing in Buffalo NY in 1945. 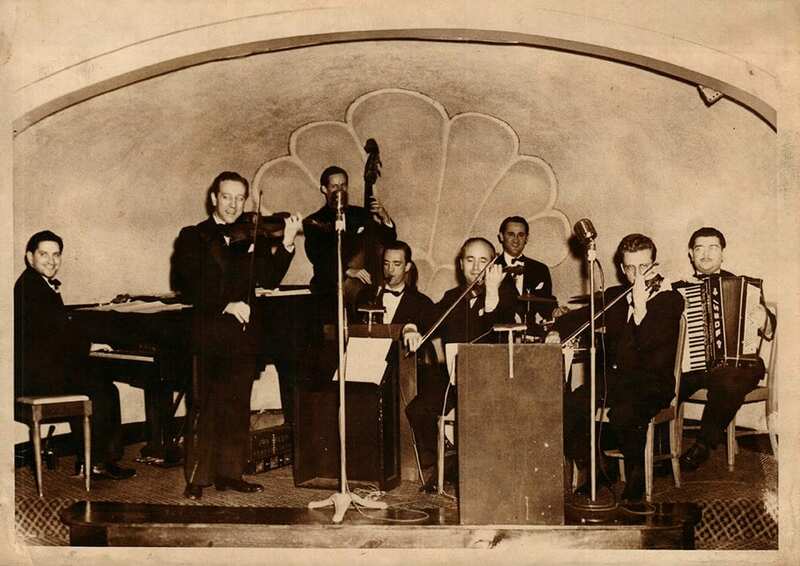 Bob Novack performing at the Music Room of the Paramount Theatre in Brooklyn, New York 1947. 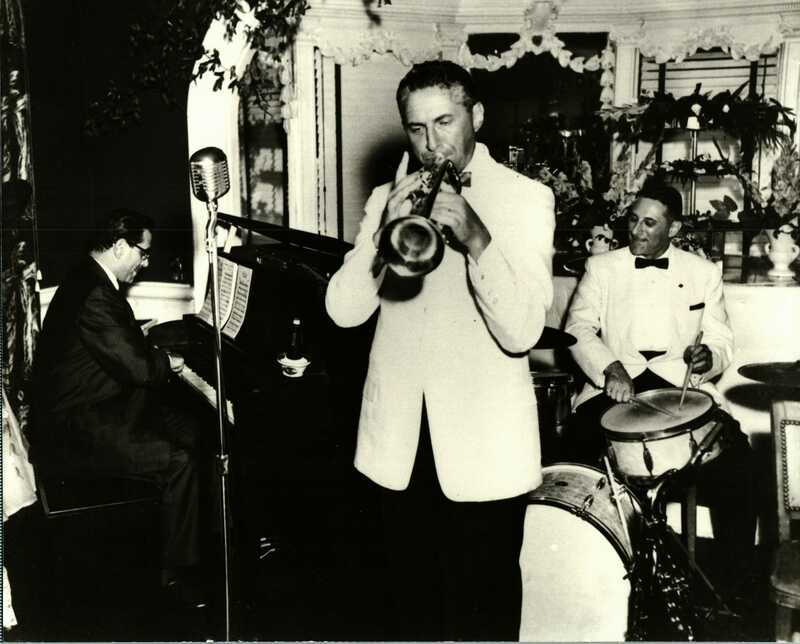 The Novack brothers, performing on July 4, 1956: Bob Novack on the piano, Paul Novak on the trumpet, and Lou Novak on the drums. 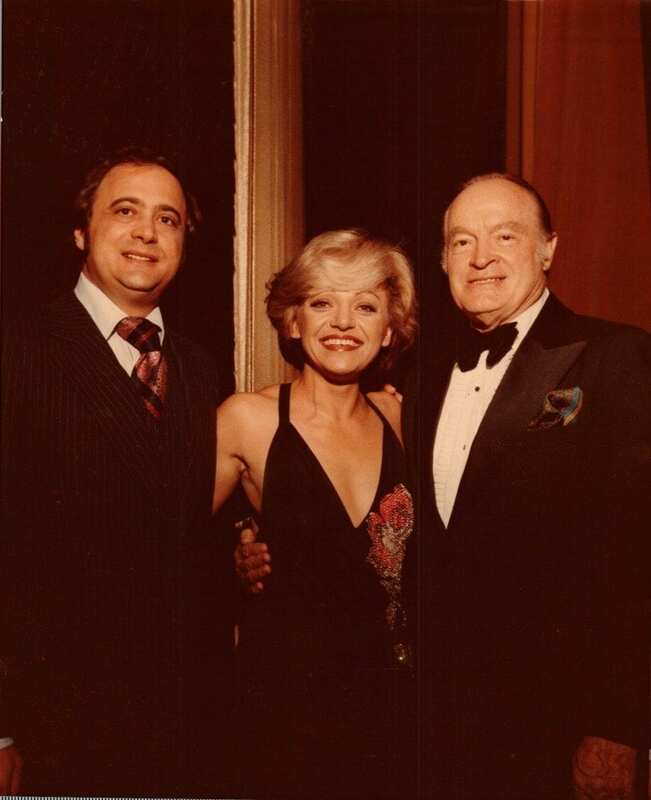 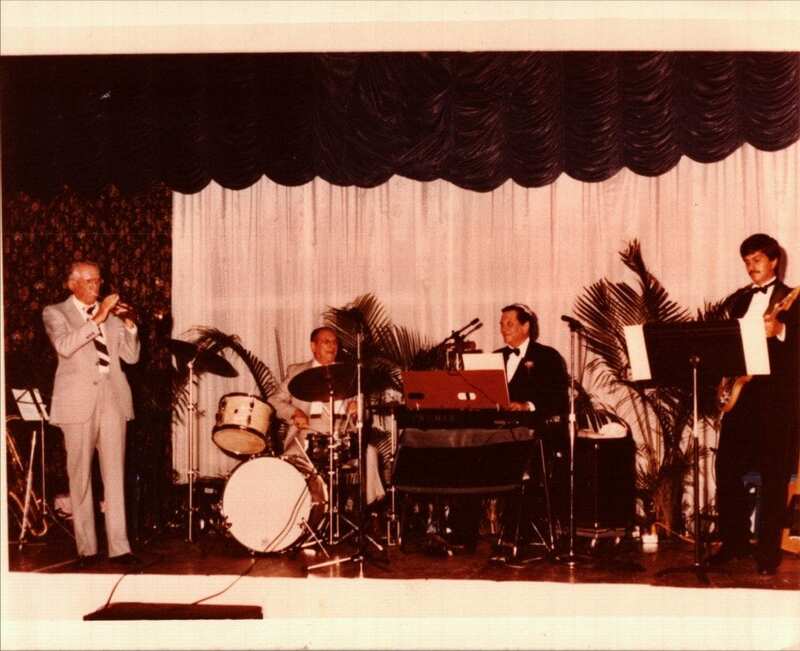 Left to Right at the Deauville Hotel, Miami Beach, 1983: Paul Novak on trumpet, Lou Novak on drums, Bob Novack on keyboards, and Paul Novack on guitar. 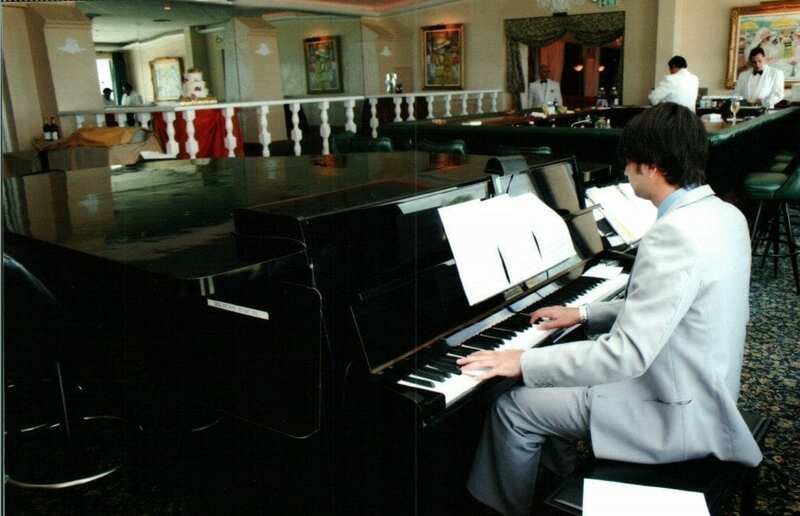 Where Winston Churchill stayed and dined, Jason Novack at the piano for a wedding celebration of Carole Kent Taran and Robert Lee at the historic Surf Club.